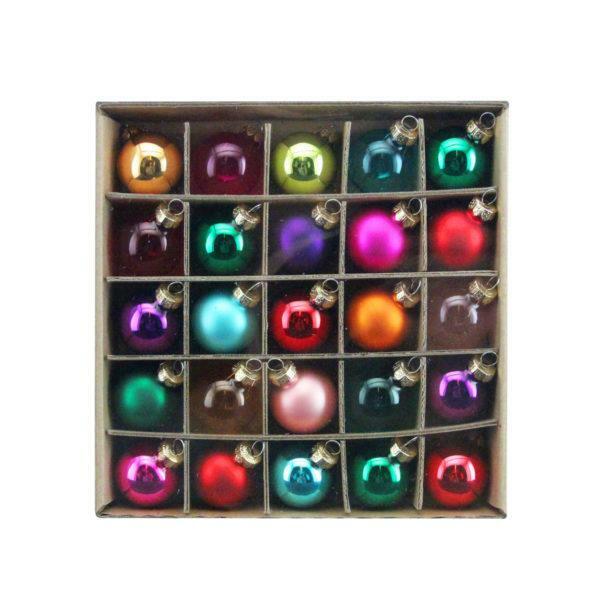 Colourful multicoloured mini glass baubles, box of 25. Colourful multi colour glass baubles. 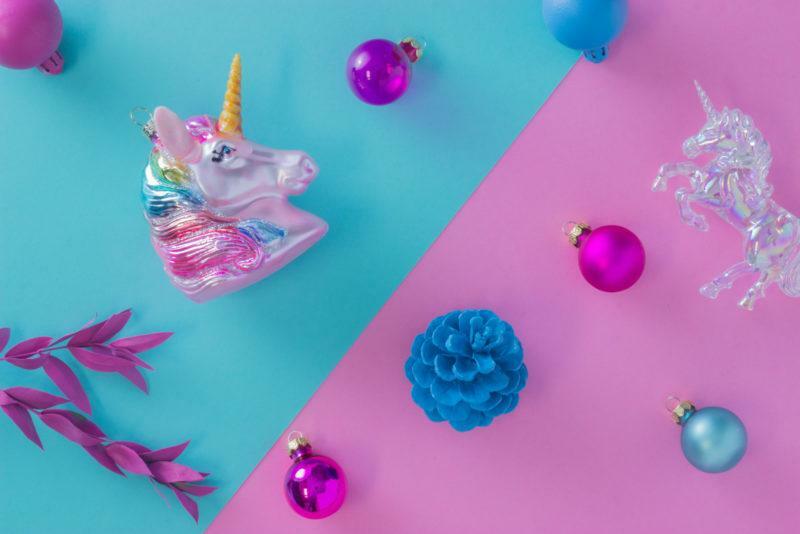 Add a touch of glamour with this colourful mini baubles.